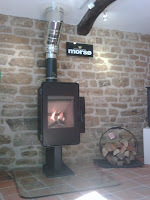 Heatsource are proud to announce the arrival of the new Morso 5400 series wood burning stoves to their range of high quality stoves. 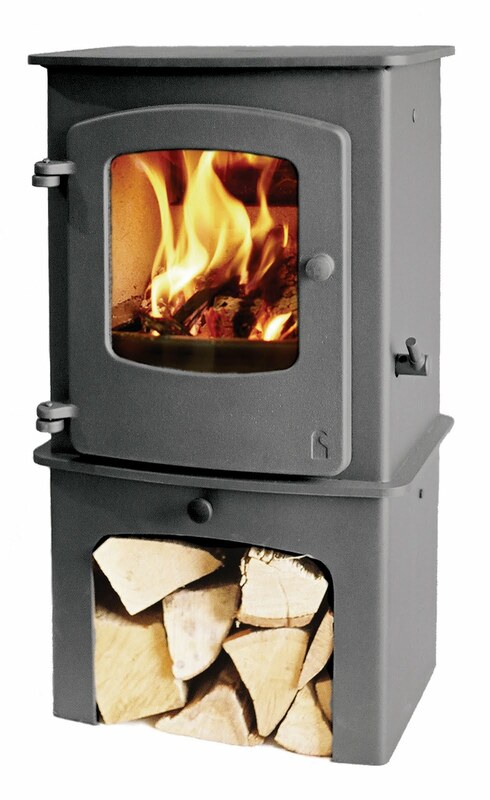 There are two models in the range, a free-standing model 5448 (which is LIVE IN THE SHOWROOM) and an attractive inset model 5460. They are both rated at 6.2kw and have the ability of ducting external air direct into the stove for combustion. 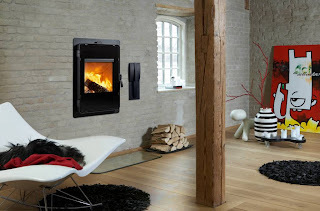 This feature can make this stove be an attractive option for those who are building carbon neutral homes. 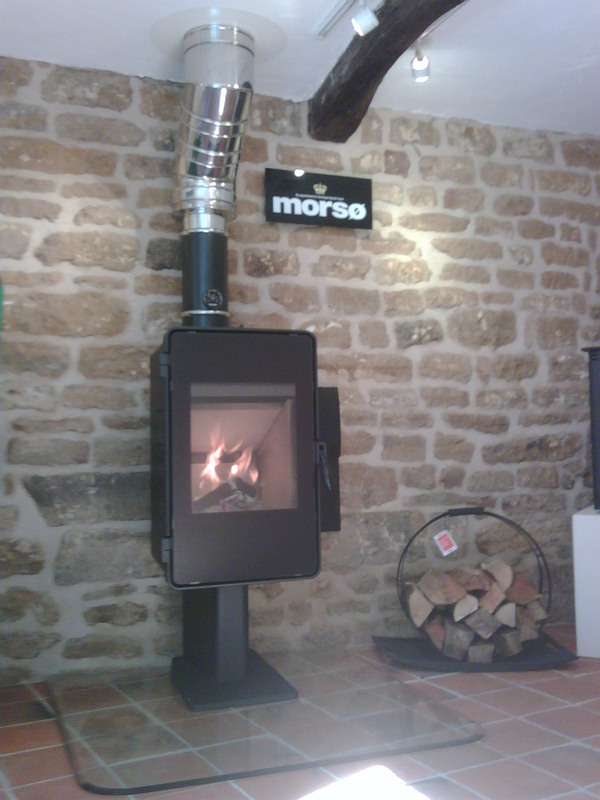 They incorporate the Morso cast -iron tradition together with up-to-date stove technologies. The styling of the 5448 looks back to a bygone industrial era while the modern black glass fronted appearance brings both models into the 21st century. Both models are EN approved and bear the Nordic Swan eco-label which is mean that they are amongst the most efficient appliances on the market. 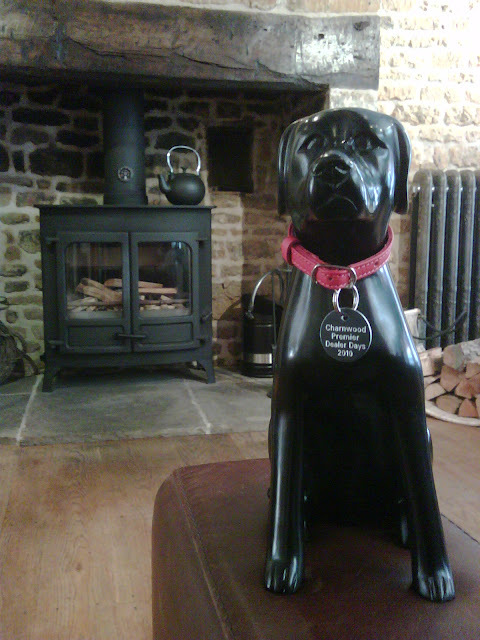 For pricing and more information, please do not hesitate to contact the showroom on 01572 829953....or if you would rather like to see the stove under fire, just pop into the showroom. Charnwood Cove 1 and Cove 2 are now Defra Approved. 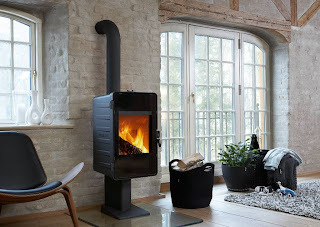 Always wanted to enjoy the pleasures of wood burning but you live in a smoke control area and therefore you need to use a suitable clean burn appliance (also known as a Defra exempted appliance). Look no further as Charnwood - one of the UK leading manufacturers - has now launched two of their most stylish models - the Cove 1 that is pictured below and the Cove 2 - in a Smoke Reduction Version to allow wood burning in a smoke control zone. These new models have been especially engineered and tested to ensure that reduced smoke levels are achieved without compromising the efficiencies of the appliances. They still have the Charnwood-designed - Quattro Flow system as well as the clever multi-fuel grate that can be positioned according to the type of fuel that you are burning. And for those who like a little colour, they also come in the famous 8 Charnwood colours to give each room a different focal point. Both models are available to purchase for ourselves so if you have any questions, just call us on 01572 829 953 and we would be delighted in helping you.